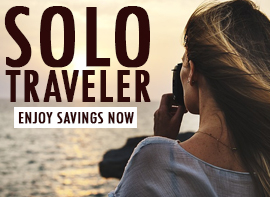 When I opted to take a trip, I gravitated toward the Globus family of brands. They’ve been in the business over 90 years and, from a customer service standpoint, they’re a standout. I would be traveling with my mom and wanted the experience to be as stress-free as possible. 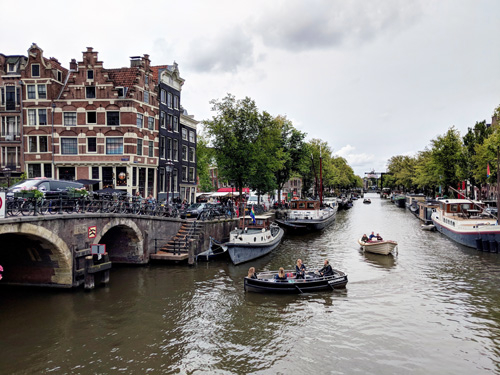 Sailing from Basel to Amsterdam allowed us the chance to visit our German roots, cruise through the Rhine Gorge, and we would only need to unpack once – the delightful perk of a floating hotel. With that in my mind, we decided that the Romantic Rhine with Avalon, the sailing sister company of Globus, would be the perfect fit. Upon flying into Zurich, we were greeted by an Avalon representative who assisted us with locating our bags (the airport was going through a bit of a carousel mishap), directed us to the Avalon hospitality suite nearby, and ensured our bags made it on the transport bus. After an overnight flight, it’s a pleasant perk to freshen up and grab a drink in the hospitality suite before boarding a prearranged transfer to the ship in Basel. 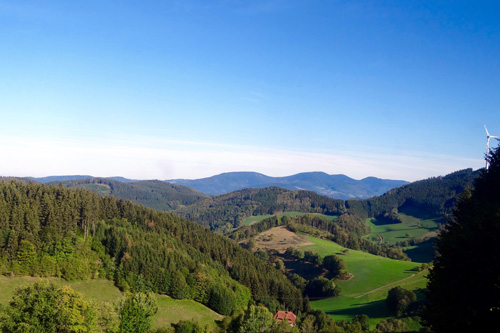 Our first full day started off with a much-anticipated excursion to the Black Forest. My mom and I loved being able to visit a cuckoo clock shop and see the charming owner carve several pieces by hand. Being greeted by little cups of cherry wine and slices of black forest cake didn’t hurt. 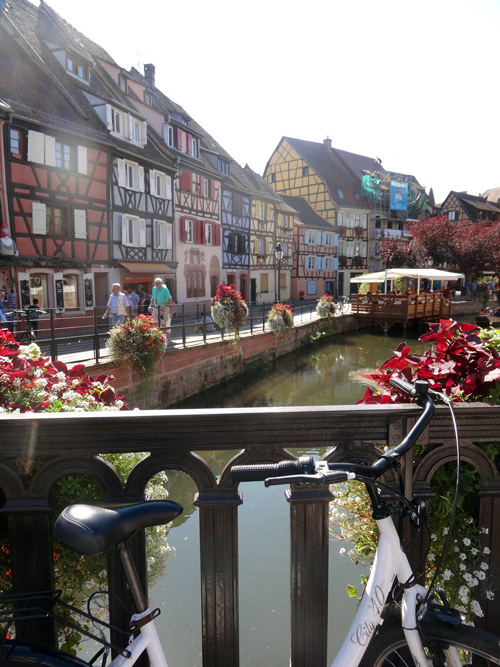 After a grilled lunch on the top deck aboard the ship, we took an optional excursion to visit Colmar, France. It is a beautiful town, and I was surprised by the number of times I saw the Statue of Liberty. 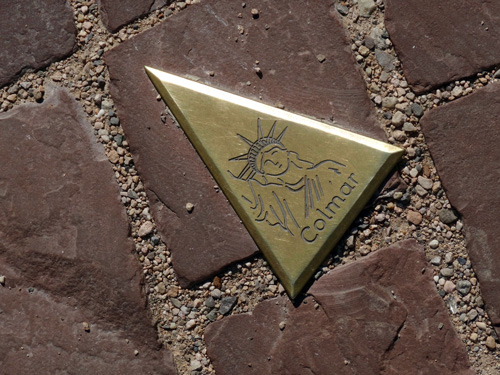 One of Colmar’s favorite sons, Bartholdi, is the sculptor credited with the statue’s design. 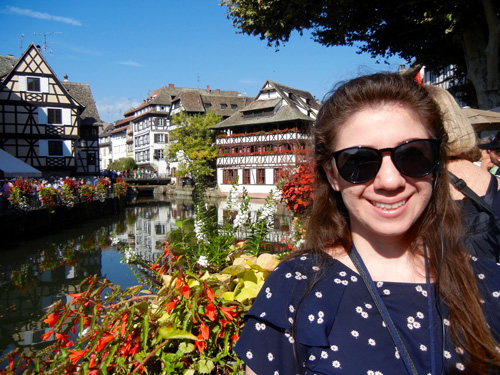 Next up on our Romantic Rhine with Avalon tour is the Alsacian town of Strasbourg. With its canals and single-towered Cathedral, this lovely area became an unexpected favorite. 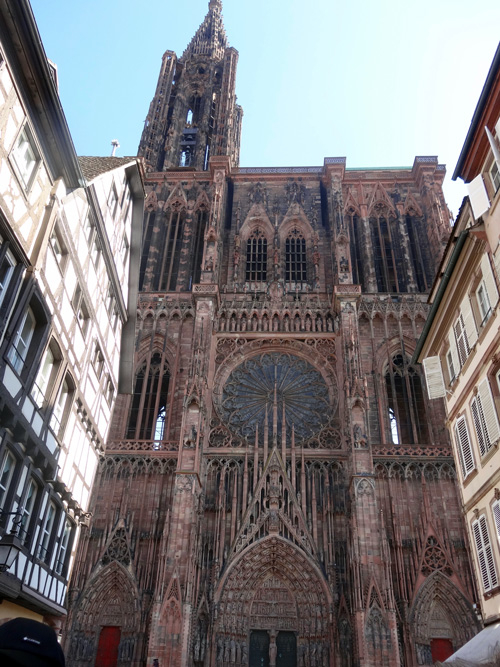 Be sure to venture inside the cathedral to see the astronomical clock in motion and stop into a cafe for tarte flambée, a thin pizza-like dish unique to the Alsace region. Due to low water levels, the ship docked in Speyer and we decided to take advantage of the opportunity to explore rather than joining an optional excursion that afternoon. 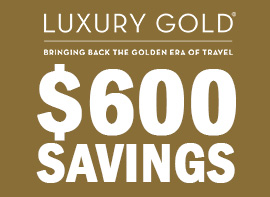 Related: View All Avalon Waterways Discounted Itineraries! Our next stop was Heidelberg. 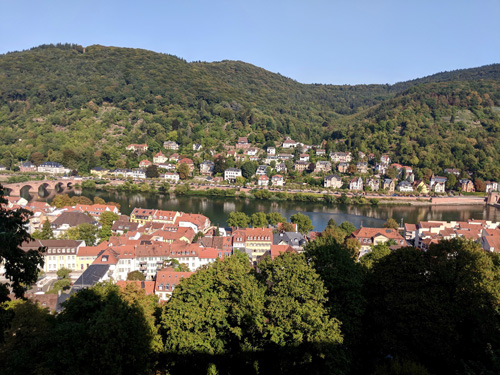 The steep ascent to Schloß Heidelberg offered amazing views of the town, but the view from the castle is absolutely picturesque. We opted to grab lunch in town at one of the fraternity eateries and, even though the food aboard Avalon is excellent, we both agreed that it was our favorite meal. 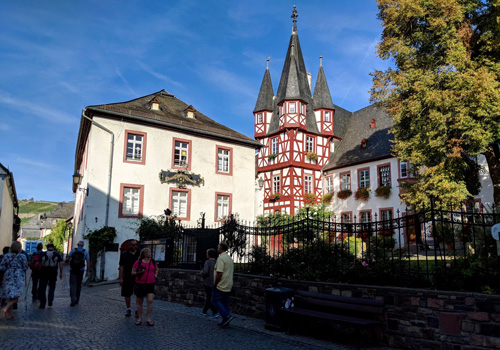 Honestly, I expected the visit to Rudesheim to be my least favorite. A museum dedicated to mechanical instruments isn’t high on my list of dream places to visit. I was wrong. Siegfried’s Mechanical Instrument Museum is endearing. Learning about some of the larger instruments (and some of them are massive in size), including who commissioned them and where they were later found for restoration, was intriguing. 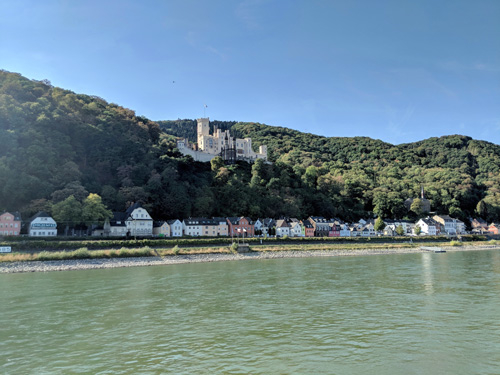 We spent the afternoon sailing through the Rhine Gorge after boarding the ship for lunch. The Gorge is a scenic wonder and it is pure bliss to lounge in a deck chair whilst castle after castle come into view. Hopefully the photos do it a small measure of justice. This is my second trip to Cologne and the cathedral never disappoints. 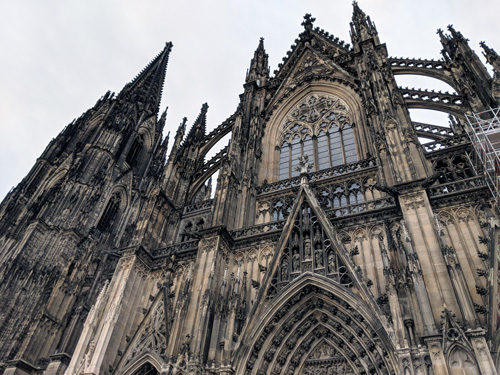 It is an impressive work of gothic architecture. The upkeep on the cathedral is an expensive and ongoing venture for the city, but I enjoyed being able to recognize which areas have been replaced by the weathered color variations. 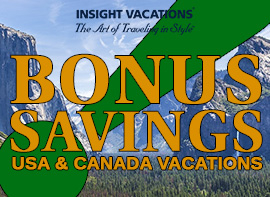 Related: Avalon Waterways River Cruises On Sale Now- Click Here! In a city with miles of canals, you simply cannot miss the opportunity to see Amsterdam from a canal boat. I enjoyed the canal cruise and the walking tour that followed, but the highlight of my day was the optional culinary walk. If you’ve ever wished tours would include local snacks along the way, then this optional excursion is for you. 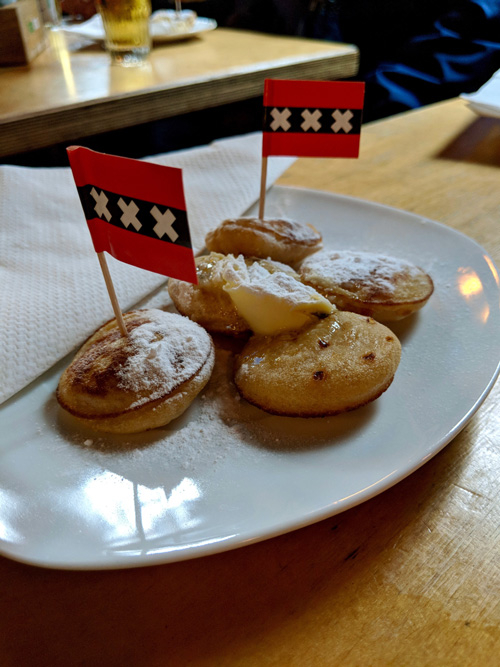 After a cheese tasting, warm stroopwafels, poffertjes (small Dutch pancakes), local fish, schnapps, bitterballen (Dutch meatball), and a few stops for beer off the beaten path, I was more than content for my last full day. Avalon conveniently transferred us to the airport the following morning for our flight back to Houston. After returning home, we missed members of the waitstaff and still remember them by name. 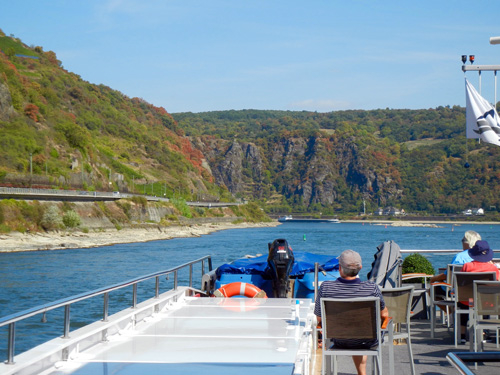 If you’re looking for ease and convenience when traveling-especially with family, I highly recommend the Romantic Rhine with Avalon. Which Cruise App Should I Download?